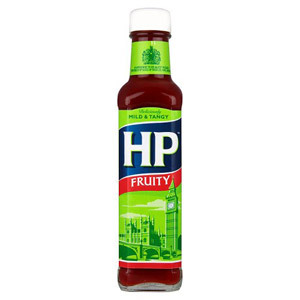 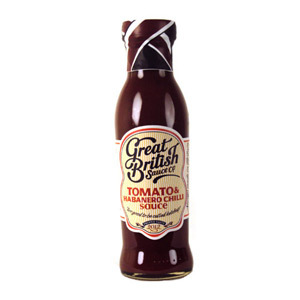 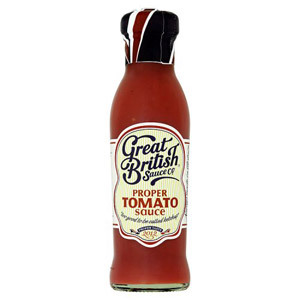 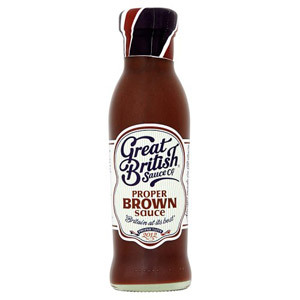 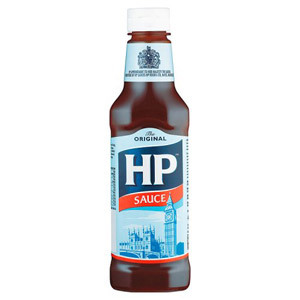 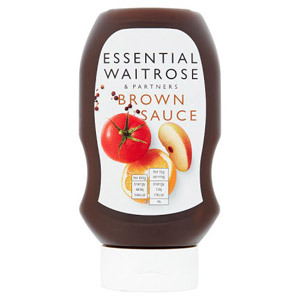 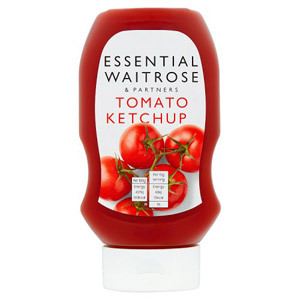 Of course, the nation's favourite sauce will always be tomato ketchup. 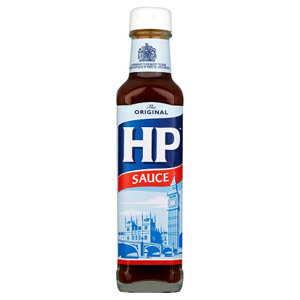 Smeared on chips, applied to a hot dog, or even mixed in with peas (try it, you might like it! 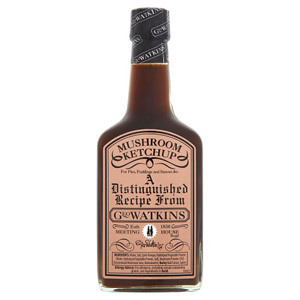 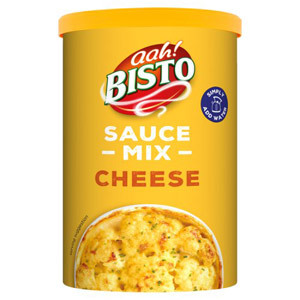 ), this versatile sauce is a mainstay of kitchen cupboards up and down the country. 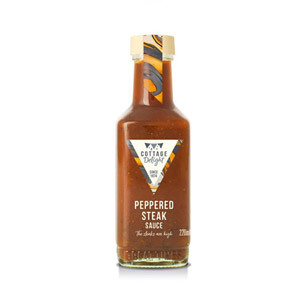 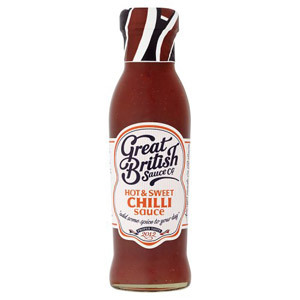 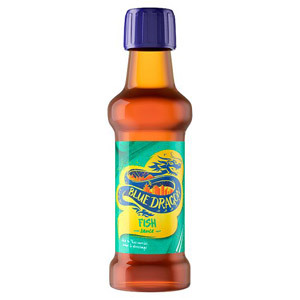 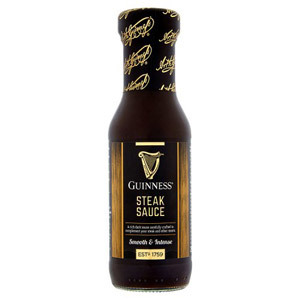 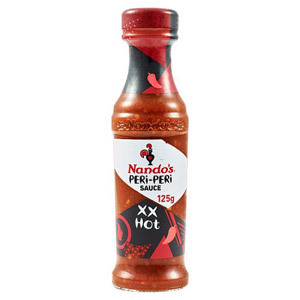 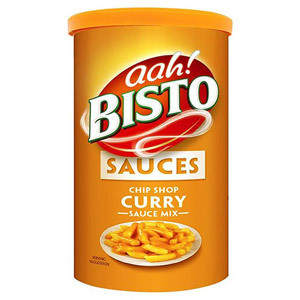 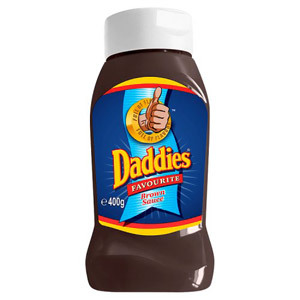 We also stock a number of sauces that cater for those who enjoy a touch of spice. 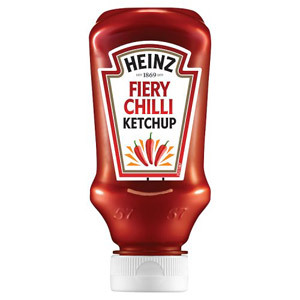 Heinz Firecracker Sauce, Cottage Delight Very Hot Cajun Sauce and Cofresh Extra Hot Sauce are all great examples of sauces that do exactly what they say on the bottle!